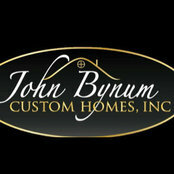 John Bynum is a builder/remodeler with over 20 years in the construction industry. 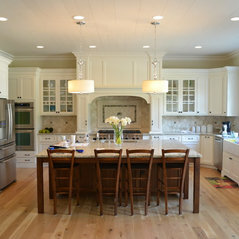 He specializes in high end woodwork and finish work in all size projects. 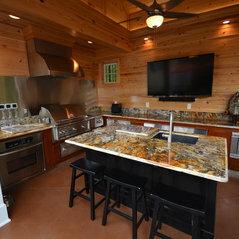 His range includes small to medium size remodeling and cabinet jobs up to 3 million dollar new construction jobs. 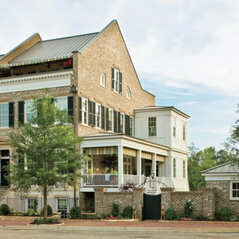 He was selected by Southern Living Magazine to build their featured Idea House in Senoia GA in 2010 and again in 2012. With his longtime passion and experience in commercial millwork and cabinetry, John continues to operate his own in house cabinet shop to service his customers. 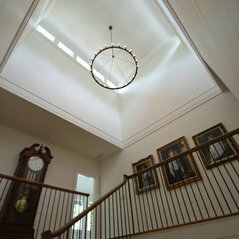 He was selected by Southern Living Magazine to build their featured Idea House in Senoia GA in 2010 and again in 2012. The 2014-2015 Atlanta Homes and Lifestyles House won the Best in American Living, National Home of the Year, The Swann Wynd Bridge House. I purchased a new construction home that John built. We are very pleased with the quality and workmanship. John was very easy to work with. 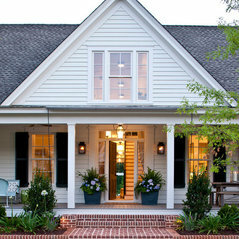 Complete home remodel with focus on neighborhood assimilation and historical details. John and all his subcontractors where excellent to work with - very detailed oriented. 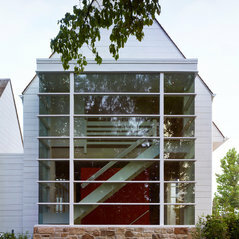 Commented: What is the material used?It is James Hardie Artisan lap siding. A fiber cement product. 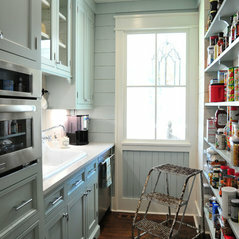 Commented: what is the name of the cabinet manufacturer and door style and colorWe build all our cabinets in house. 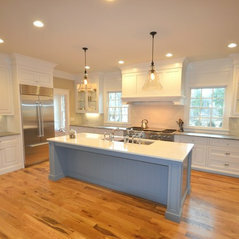 Commented: love the color!We make all the cabinetry custom in our shop. Commented: FloorplanYou can see it and purchase on Southern Living Plans website. I think it is called Farmhouse Revival.